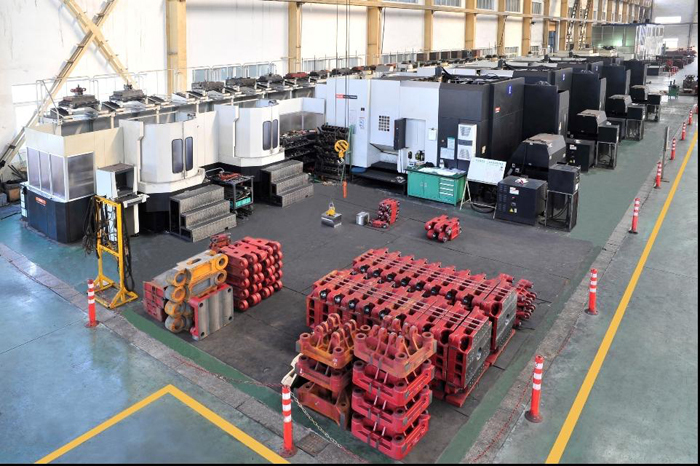 We are professional Plastic Injection Molding Machine manufacturer for all kinds of production requirements, Clamping force from 100 to 750T , injection weight from 350 to 6781g . with best price& performance ration of any machine on the market. Metal parts: The thickness of our frame, metal plate and wallboard are thicker than other company. 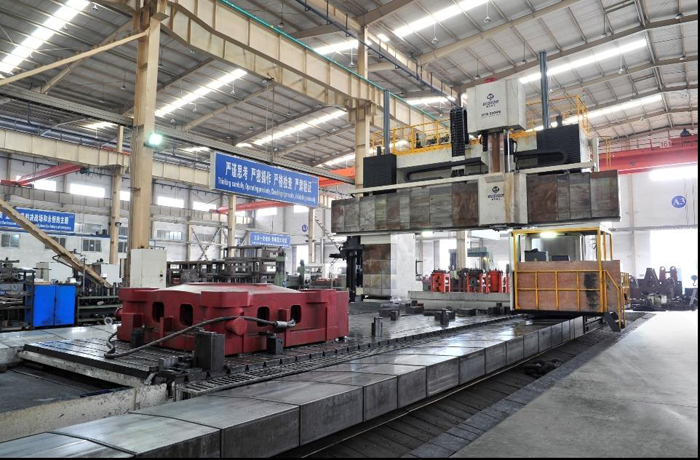 Bole Machinery is more and more popular among domestic and foreign powerful companies due to the advantages, there is strategy cooperation partner relationship with Gree Group. Bole Machinery has become the preferred brand in Chinese house- hold electrical appliances industry, and automotive industry as well. It is successfully accepted in the markets of USA, South Korea and European countries with the high sale growth under the situation of recession strike in the global markets. 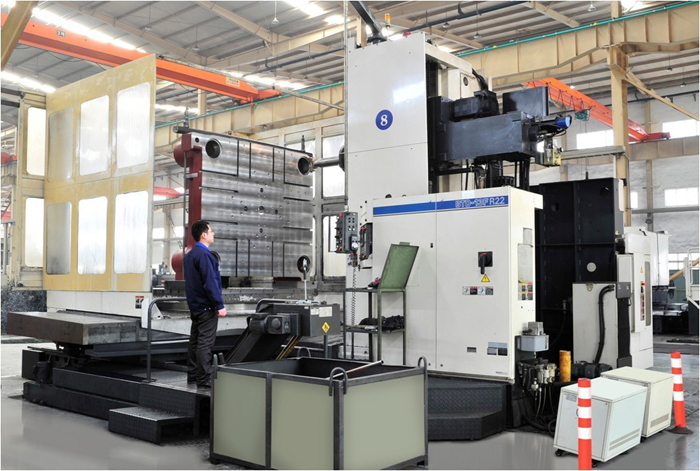 Looking for ideal Small Plastic Injection Machine Manufacturer & supplier ? We have a wide selection at great prices to help you get creative. 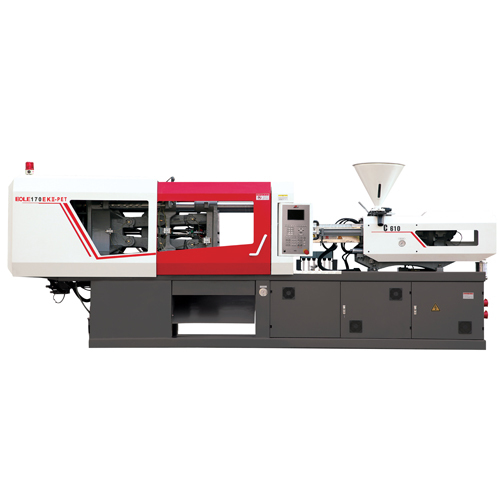 All the Small PET Plastic Injection Machine are quality guaranteed. We are China Origin Factory of Small Plastic Moulding Machine. If you have any question, please feel free to contact us.